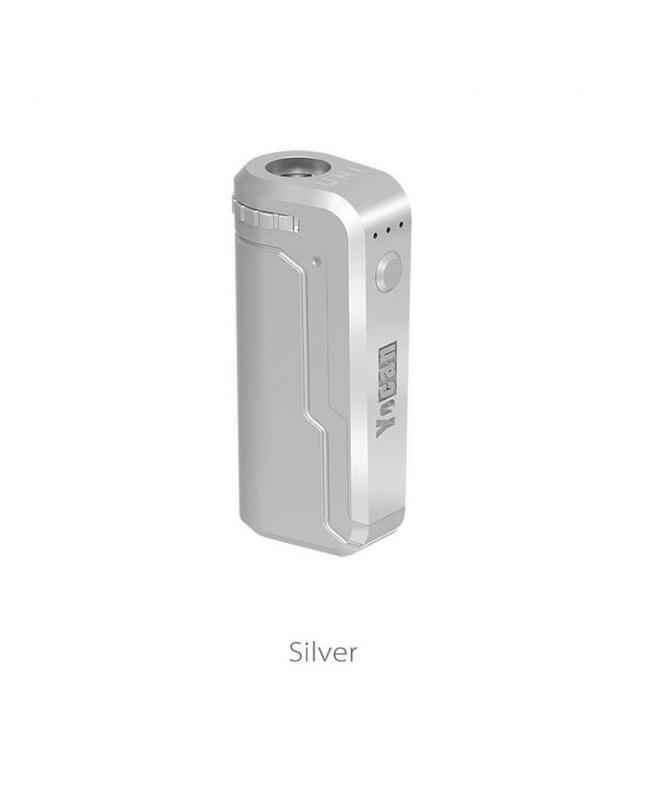 The Yocan UNI VV Box Mods, with small, compact and portable size, fits very well in the palm of your hand. 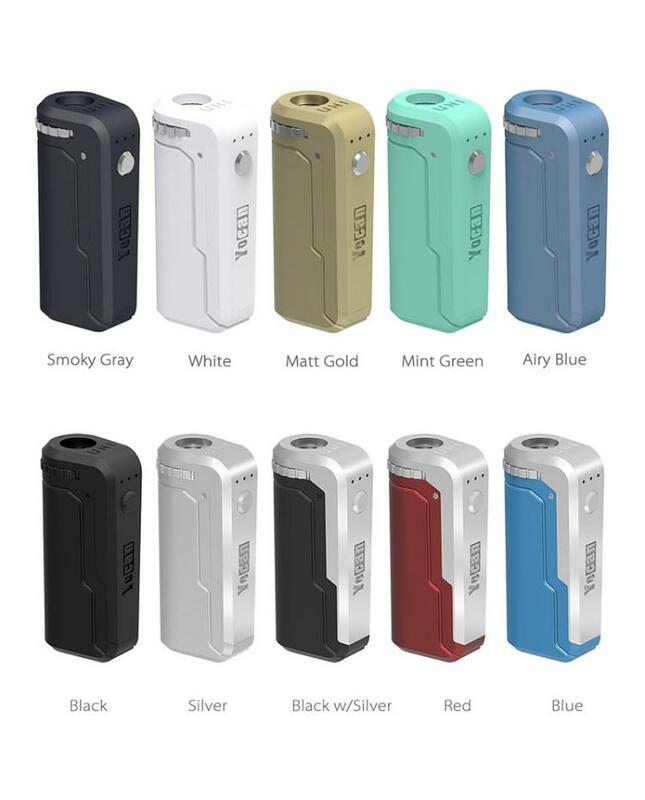 the UNI box mod with the new Height Adjustable and Diameter Adjustable revolutionary designs. vapers don't have to worry if your atomizer is too tall or too short, the UNI will let you adjust the height of any oil atomizer. the Yocan UNI with the adjustable atomizer holder, that allows fitting different diameters atomizers, vapers only pushing the diameter adjustable dial, it will compatible with the different diameter atomizers, the diameter of atomizers can not over 25mm. 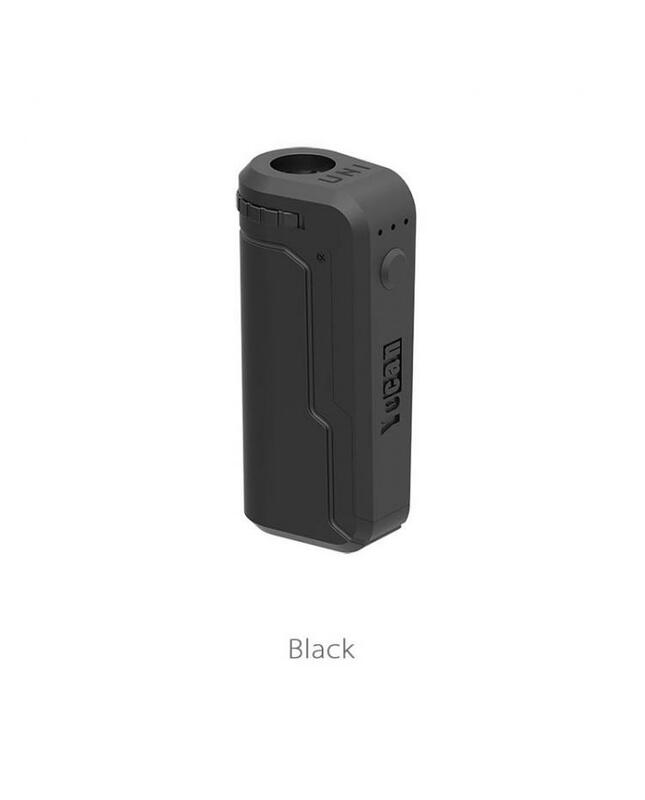 the UNI mod built-in 650mah battery and working voltage adjustable, three different voltage available, press the power button 3 times rapidly to adjust the voltage level. 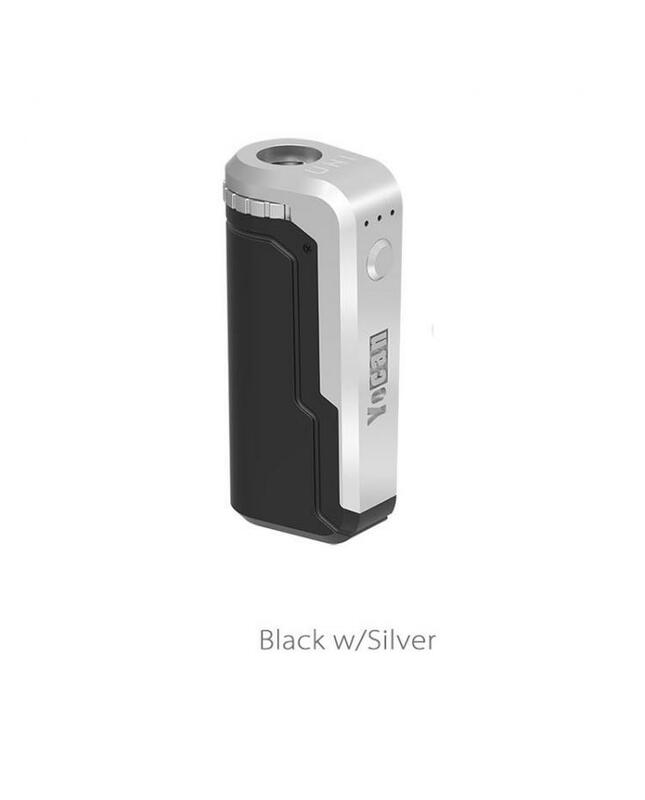 the built-in preheat function that warms up your coils before the first use, rapidly clicking the power button two times will put the device in preheat mode, it will last for 10 seconds, to deactivate the preheating function, simply press the power button 2times again. 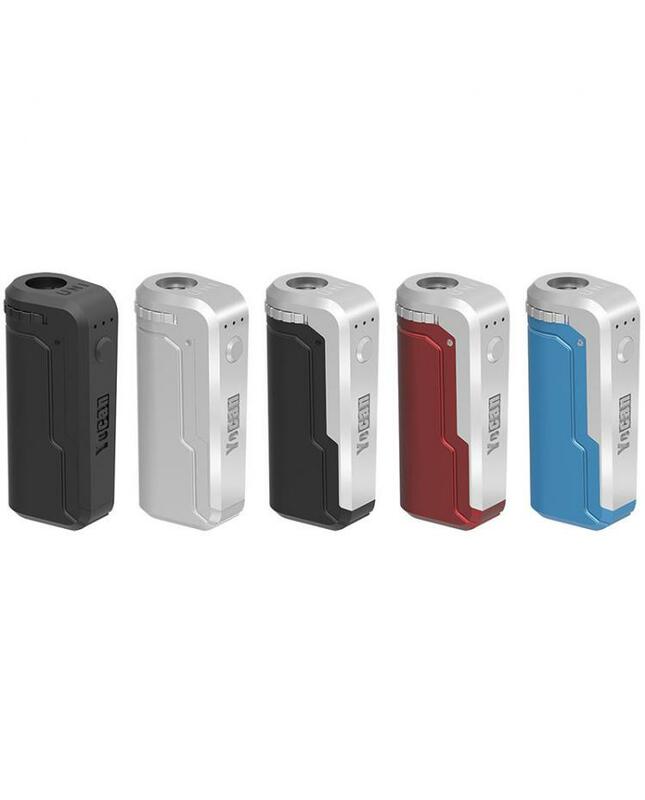 the Yocantech Mod features a convenient micro USB charging port on the side, that allows you to keep the box mod upright through charging. the package comes with magnetic 510 rings, which will ensure compatibility with any 510 threaded atomizers on the market. 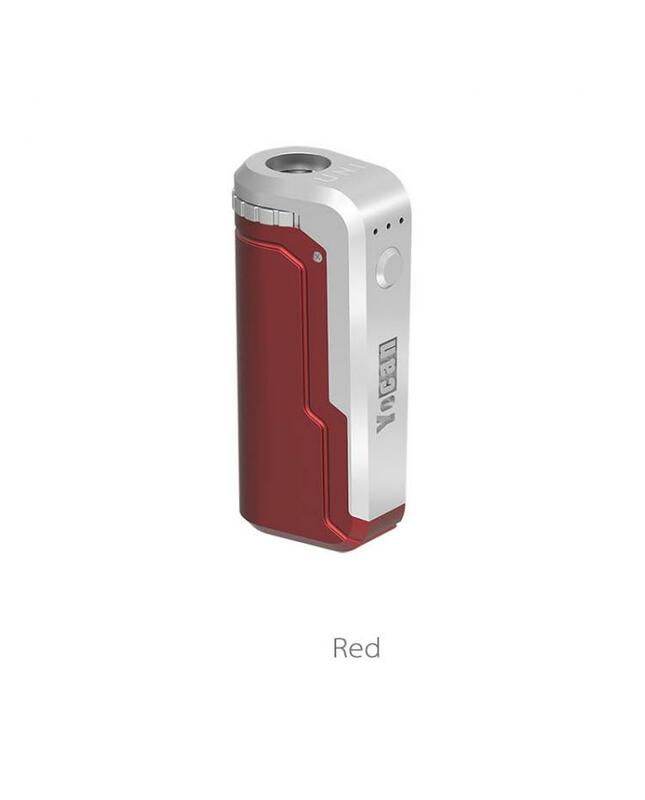 the side of UNI mod with level window allows vapers to check the e-juice remaining.